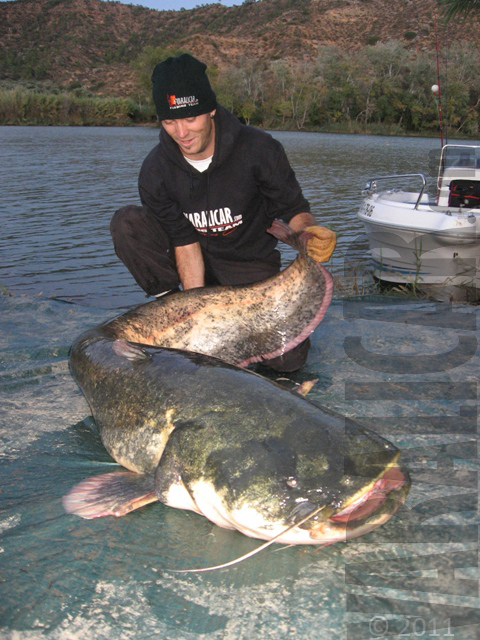 Not so long ago, Varalicar.com crew of three, made up of Robert, Milos and myself, came back from River Ebro in Spain, wellknown for its big catfish, carp and zander. As a keen spinfisherman we are, we were hoping to catch some of those cats and zanders. We were fishing on an 18 kilometer stretch of river, between the big dam in Riba Roja and the smaller one in Flix, where only four guides fish with their guests. There is no commercial fishing on this part of river, and the locals who are used to a diet of sea fish, have no interest in the freshwater species… more.